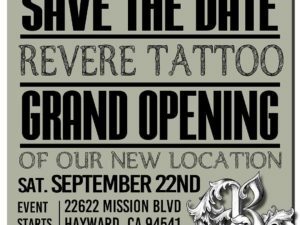 We will be hosting our grand opening of our new location in Downtown Hayward, on September 22nd! Come join us for this event, enjoy some music and have a good time! JOIN THE CREW! Must have apprenticeship and experience of two years with a registered shop, as well as an updated portfolio. Interested? 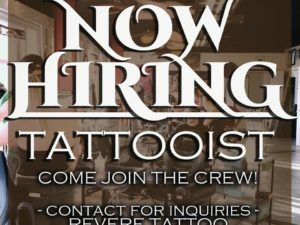 Contact us via email: reveretattoo@gmail.com or by calling 510.244.7070. 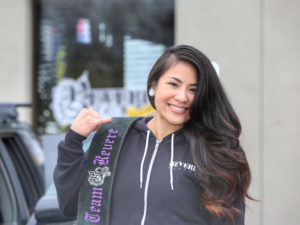 Our recent visit to the Bay Area Tattoo Convention. 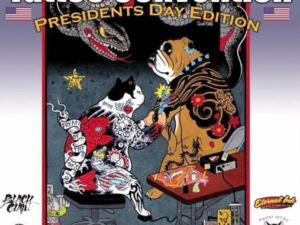 Thank you to those who came by our booth to say hello, and of course to those who had the chance to get a tattoo by yours truly. Ladies and Gentlemen! 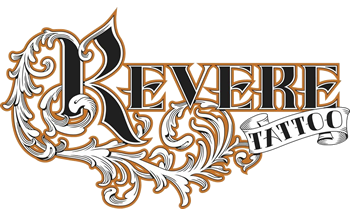 your sponsored athletes AND say hello to the latest and greatest, your Revere Softball Team, Team Revere! Thank you for everyone who attended this awesome event. 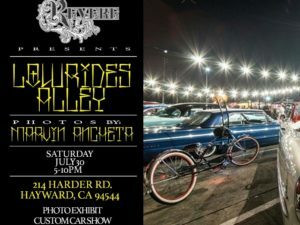 Hope to see you all who at the next event here at Revere Tattoo! No comments by Revere Tattoo yet.